Philosophy - InsertTec - New technology for intelligent glass refining. INSERTTEC. FOR THE UNLIMITED DEVELOPMENT OF VITREOUS VISIONS. Laminate Your Ideas. Preserve Emotion. There is no inevitable need for the famous monuments in this world in order to stir up our heartstrings. Also in inconsiderable, hidden, rather unknown places big feelings may often be rooted. Just human experience and special moments create the individual spirit, the literally felt value of a place or building. Whereas all great human visions are aroused by strong emotions and include the potential to create magnificence, this especially applies to art and architecture. In those fields emotions are the essence of all important creations. They may build bridges from superficially unimportant, inconsiderable places directly to our minds. At InsertTec we are looking for just these places in which creativity meets substance, rooms in which we may support you with the transformation of your distinguished ideas to create something new and artistically preserve deep impressions. Creative people are looking for extraordinary solutions. Therefore, we offer you a very special tool for the wide field of intelligent glass design. On this site we would like to attract your notice to the numerous possibilities you can benefit from by use of our unique ethylene-vinyl acetate products in the glass lamination process. Allow us to give you a deeper understanding of our world of glass foliation and our services for the unlimited development of vitreous visions. INSERTTEC. BE MORE LIKE YOURSELF AND LESS LIKE THE OTHERS. EVA Glass Foliation. We Meet You. No matter in which sector you are working, at InsertTec we offer every client a customized service for perfect product performance. Are You Person in Charge for a Building Project and Intend a Solution Which is Anything But Ordinary? With InsertTec you have just found the right partner. 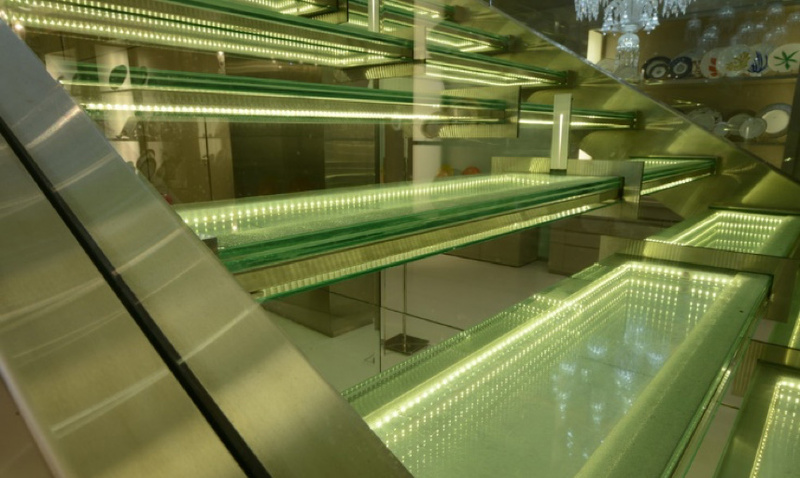 For you as safety- and lifestyle-conscious architect, interior designer or construction supervisor there is a variety of interesting glass applications regarding bottom-, staircase-, wall- and ceiling-constructions as well as façade shaping. Just stand out from the crowd, break new ground and create dreamlike glass solutions according to your personal tastes. 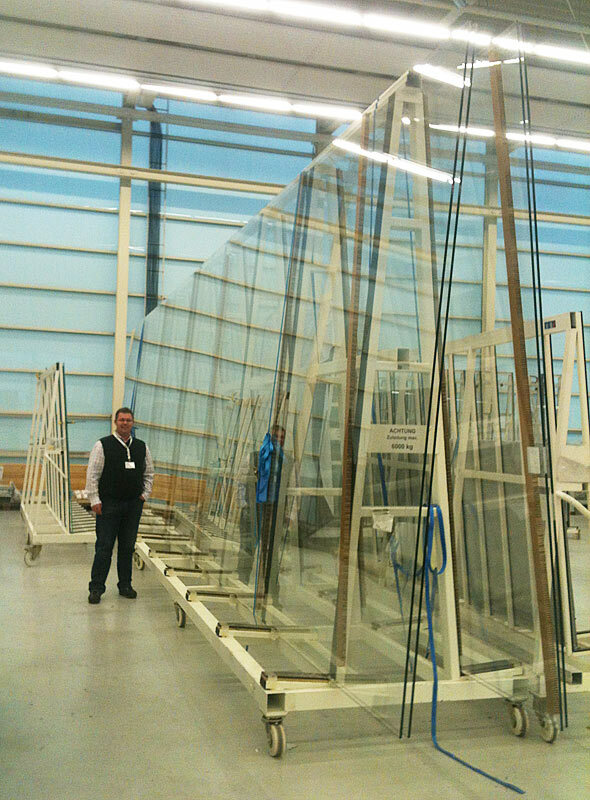 Do You Produce Equipment for Glass Lamination? Are You Involved in Glass Lamination Yourself? You are a master of your trade? You are looking for professional tools in order to achieve first-class solutions? We would like getting into a conversation with you. Our distributing activity of EVA interlayer focuses on the laminated glass industry, manufacturers of laminating machines and the processing industry as well as the creative glass processing handcraft. Our EVA interlayers have already been being processed successfully by numerous major and smaller glass manufacturers whose own product development, implemented product and service accentuation would be hardly thinkable if they had not taken this step. In addition, you may produce design- and safety-perfected solutions even without autoclaving as our products are applicable for processing at low pressure and low temperature in conventional ovens, too. 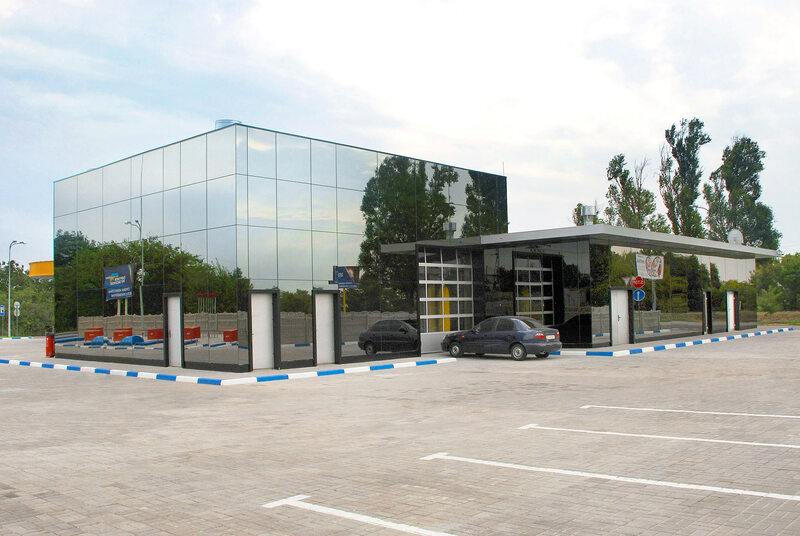 Due to its low viscosity EVGUARD and the InsertTec technology are furthermore recommended for insertion with hard glass.